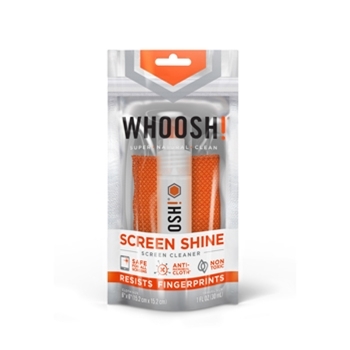 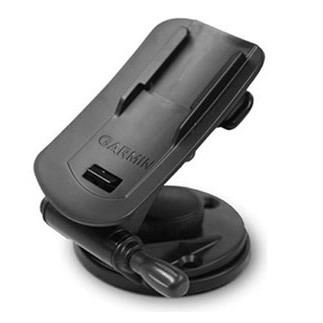 Manufacturer: -- All -- Garmin WHOOSH! 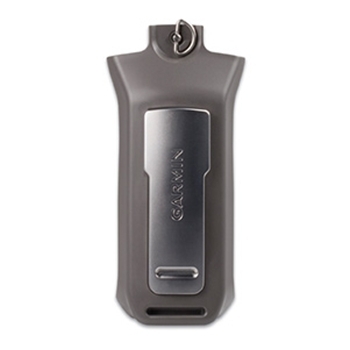 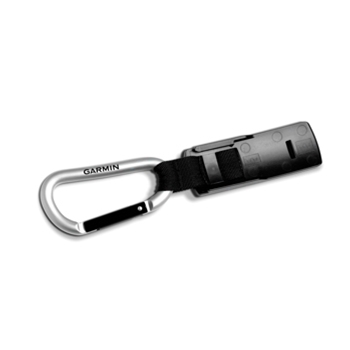 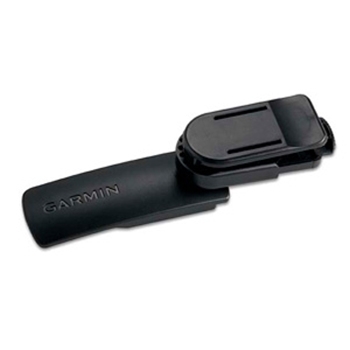 Garmin Li-ion Battery pack for Rino 600 & 700 Series. 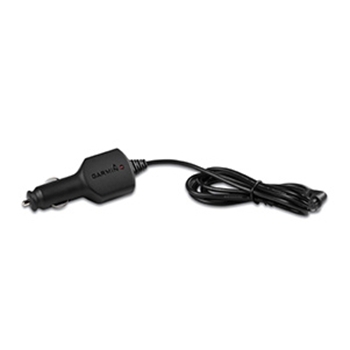 Can not ship via air service, must ship ground service only! 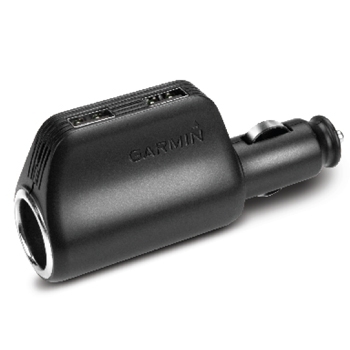 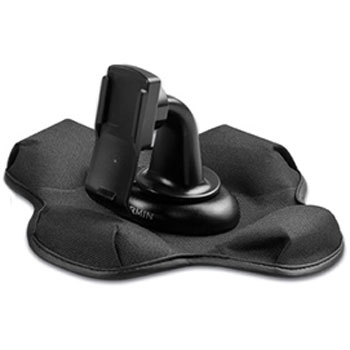 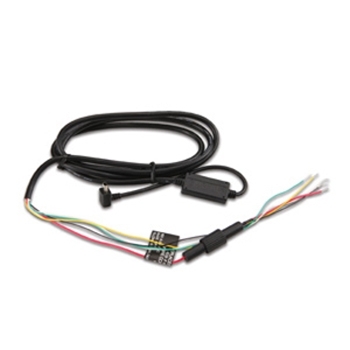 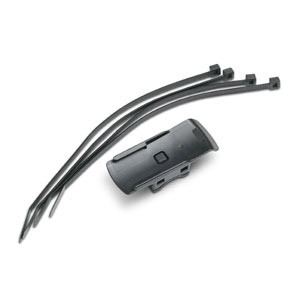 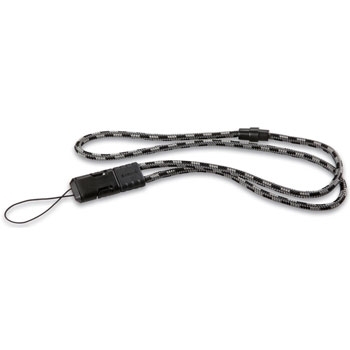 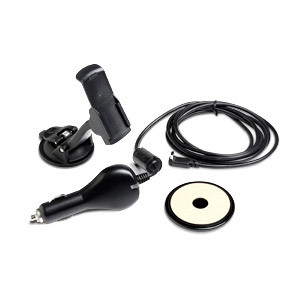 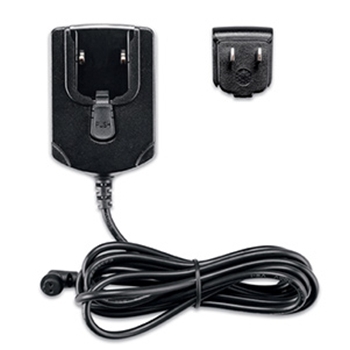 Connect Garmin's Headset with Boom Mic to your compatible Rino 610, 650, 650T, 655T, 700, 750 or 755T. 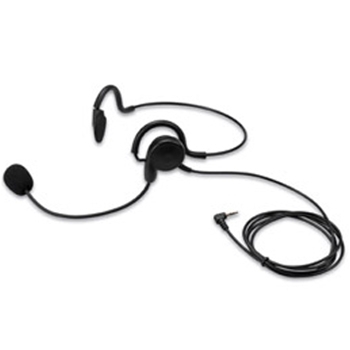 This Headset with VOX (Voice Activation) allows you to communicate hands-free, with other Rino users in your group. 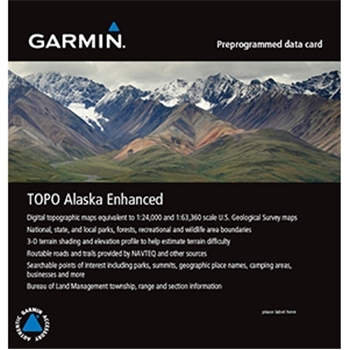 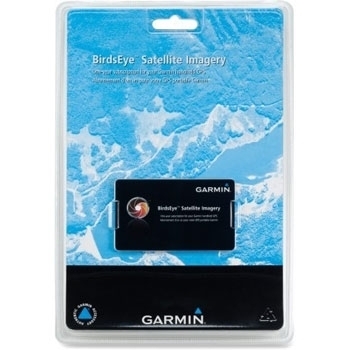 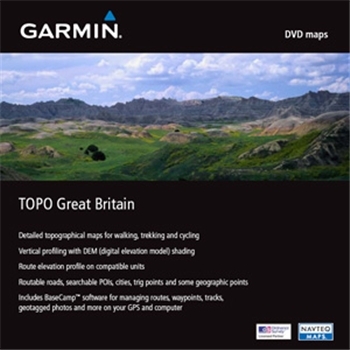 Garmin MapSource TOPO Great Britain.